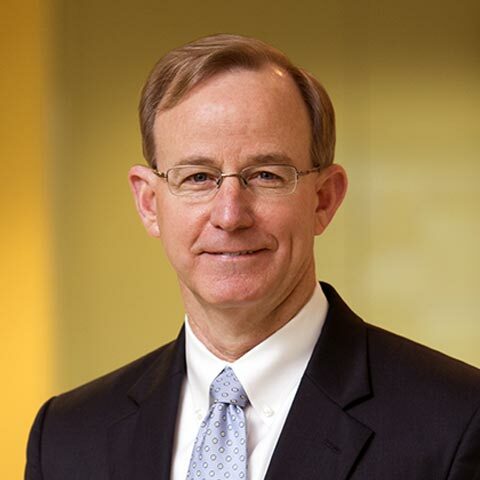 Mr. Ogden has been with the firm since 1986 and became a partner in 1993. He is a CFA charterholder and holds a Masters in Business Administration degree from Southern Methodist University. Prior to joining the firm, Van served as a personal trust officer with a large Dallas bank, now a part of Bank of America. While at the bank, he gained extensive experience in managing trust, real property, and financial assets, as well as estate and tax planning. Van’s primary responsibilities are portfolio management and client relations. He is a member of our Investment Committee.